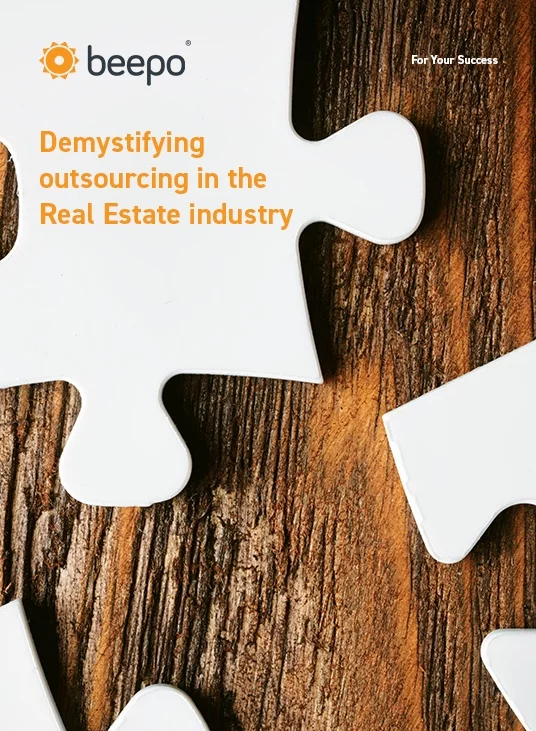 Heard all the buzz about outsourcing offshore but still have a ton of questions? Do Filipinos have good English skills? What measures are in place to ensure my data is secure? How are team members recruited and trained? How do I go about integrating an offshore team member with my local team? How are staff managed to ensure they are productive? Recently we conducted a focus group with 12 high performing real estate principals and decided it would be useful to share the output. For privacy reasons the focus group was anonymous, but Beepo founders Mark and Aimee Engelmann have recorded this Q&A based on the questions and answers from the focus group - addressing many of the common concerns, including the ones above. Simply fill in the form below to download our eBook and audio only version - and read or listen at your leisure.